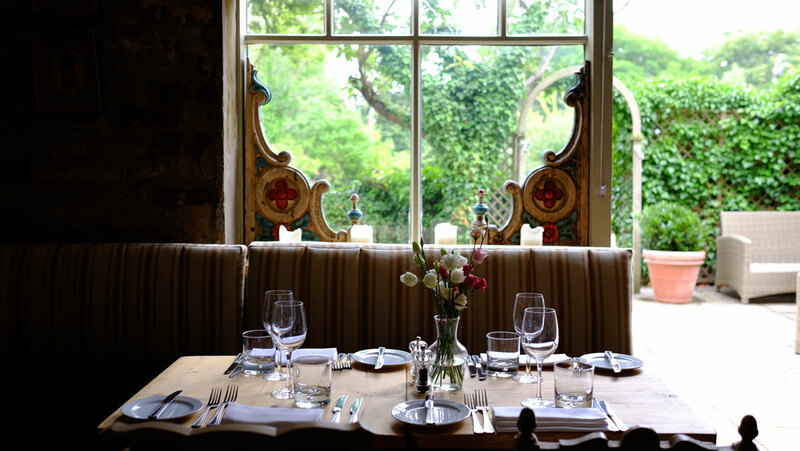 A cosy restaurant serving delicious fresh cooked food using seasonal ingredients sourced from local suppliers and artisan producers. 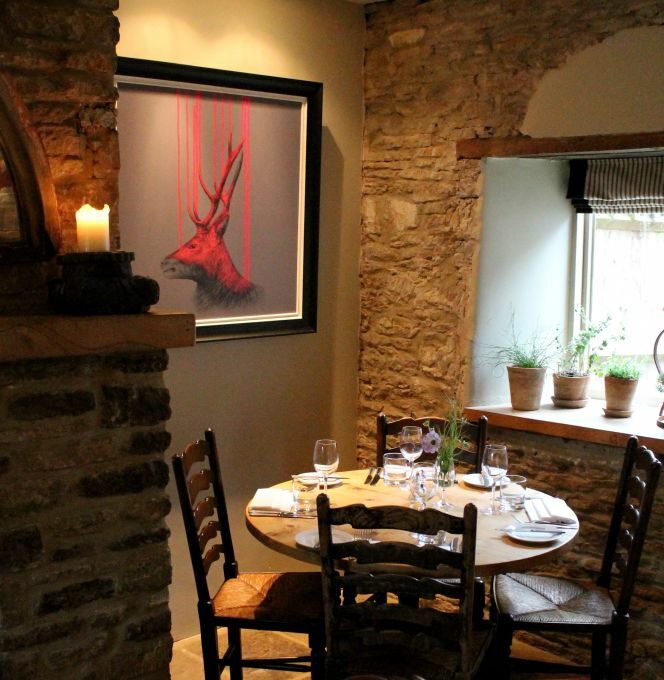 We are situated at the gateway to the Cotswolds, only a stones throw from the country home of William Morris and the banks of the river Thames. Service rather slow , one lot of drinks we had to wait 20 mins for ,not sure whether we were forgotten. All staff pleasant and polite. We booked the Plough because we received an i escape gift voucher for our silver wedding anniversary. What a find, the pub is a charming old building in the  quiet village / hamlet of Kelmscott. The room was immaculate and the bathroom was gleaming. 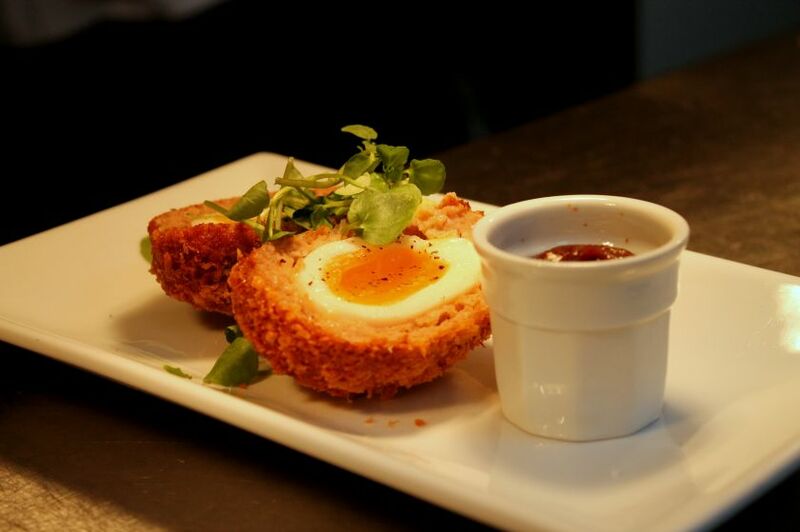 The food in the pub is excellent and good value, the breakfast was really fresh ,with local ingredients. Just within 2 minutes walk is the country home of William Morris, Kelmscott manor, very interesting and with helpful friendly staff. all in all a fabulous stay, thanks to all the Plough's helpful and friendly staff. We arrived early for our table sbut were accommodated straightaway. Perfect for a Sunday lunch. After a lovely visit last year we were so disappointed with our return visit for a birthday lunch yesterday. Firstly dogs are no longer allowed in the restaurant, that is fine apart from that we had to eat in the bar where there were 4 men propping up said bar and with each pint their conversation including swearing, became louder and louder. Secondly we had booked on line only to be chased up by phone during our journey to the pub to say that the kitchen was closing earlier than our booking and when we arrived were told they’d have to check with the kitchen!! Don’t take bookings for a time when the kitchen has closed or at least cover it up if a mistake has been made rather than making us feel uncomfortable and rushed!! Thirdly at no point did anyone ask us during our meal if everything was ok, I think we were forgotten!! Needless to say we had our coffee and desserts elsewhere and will not be returning. Such a shame as the food was still very good. 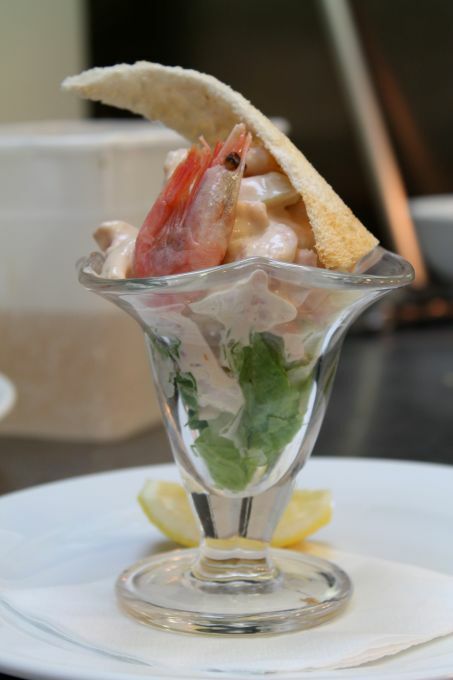 A lovely setting, good food and excellent service. 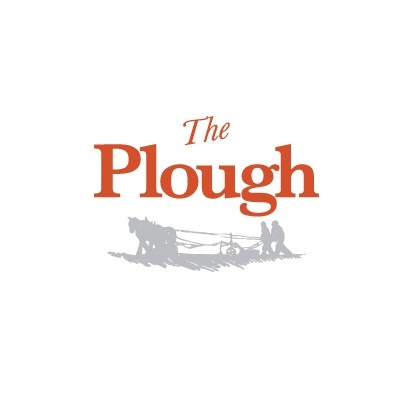 Have eaten at the Plough on many occasions and it is always excellent. In a quiet location with countryside views from our bedroom window. Friendly professional staff. Very good food with generous portions. Lovely bedroom with free hot drinks provided in the bar whenever you wanted (rather than in room hot drink making equipment). Top quality bedding and toiletries. Highly recommended. Lovely, smiley staff, nothing was too much trouble and they made us feel welcome. Lovely evening out with a friend - thank you for the champagne - guy on duty on Tuesday the champagne thanks are for you. Unfortunately our room was cold . There was no light bulb in our lamp - apparently one was left outside our room , but was not the correct one , so I had to go back downstairs & ask for another one ! In addition, the light above the sink in the bathroom kept flickering on & off . The room was very small for the price . There was a lot of noise at night after closing  time ; banging of external doors - possibly staff . Our breakfast was awful -we had the worst sausages we had ever tasted - overcooked & like rubber , unfortunately I had only chosen sausages & eggs for my breakfast. They had obviously been sitting around all morning . The place lacked TLC , it was nothing like the experience we had on our last visit a year or so ago -which was delightful ! Unfortunately we will not stay there again , especially when there is another local place with nicer rooms at half the price ! I do hope you use this information to address issues as The Plough was such a charming & characterful pub & it should be again . It is always a delight to come to The Plough. Very quiet, although it was a wet night in February. A little on the expensive side (especially for drinks). Notwithstanding this, the food was beautiful, excellent presentation,  exquisite taste. Very friendly traditional country public house with a very good restaurant. Well worth booking if you want to eat there! Great little pub close to Kelmscott Manor. We had a very good lunch here - it was quiet on a Tuesday, but I'm sure is very popular at the weekend. All 3 courses were fantastic. Highly recommend to others and will definitely be returning. Had a fantastic evening with friends. The food was lovely! Would highly recommend! The food was beautiful, very tasty and perfectly cooked. The waiter and kitchen staff couldn’t be more helpful when requests to add or remove items were made. Would highly recommend as a place to eat or meet for a drink with friend and a lovely walk along the canal.